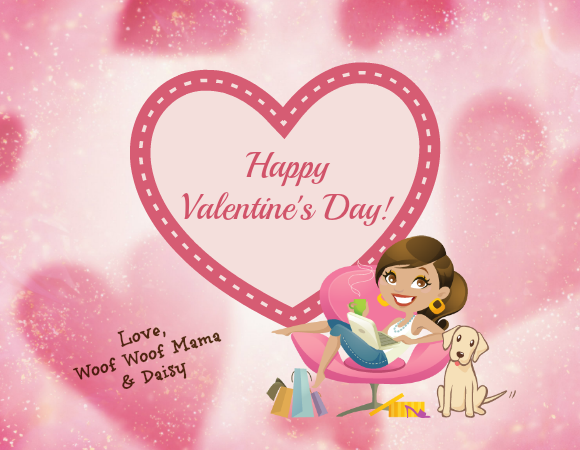 While pet parents don’t really need an excuse to spoil our fur kids, Valentine’s Day is a great time to show your pets some extra love. 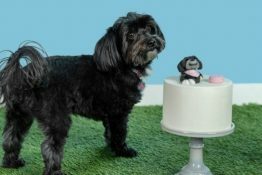 So give your pooches some smooches and check out these great pet gift ideas for Valentine’s Day! 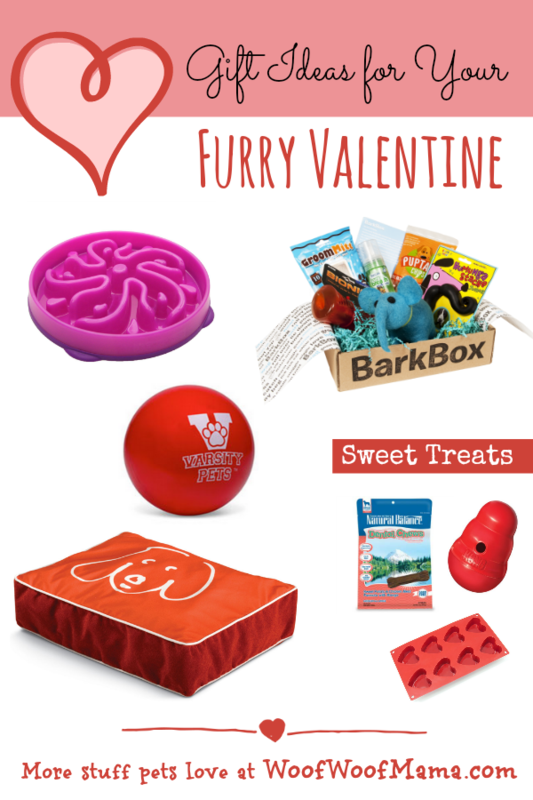 Still looking for something fun for your littlest Valentine? 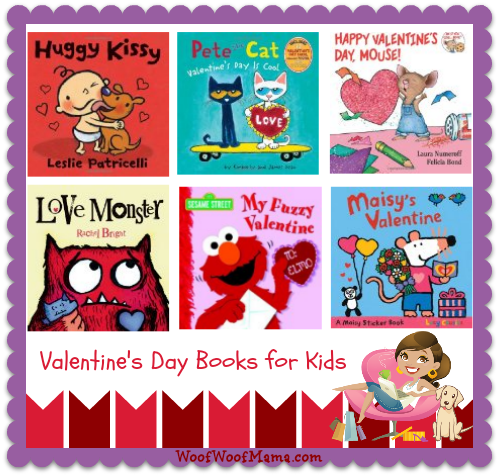 Why not show your love while encouraging a love of reading at the same time! 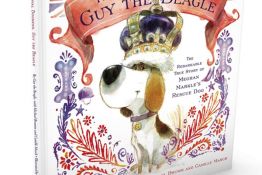 I’ve rounded up some super CUTE Valentine’s Day book gift ideas especially for the critter-loving human kiddos on your list! 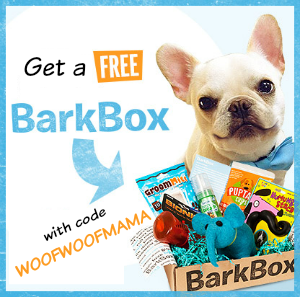 Valentine’s Day Flowers For Dog Lovers + 1800Flowers Promo Codes! 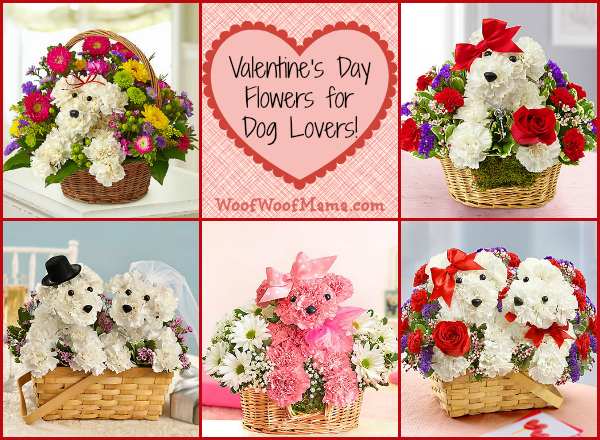 Valentine’s Day is less than 2 weeks away, so if you’ve been looking for a special something for your special-someone, be sure to check out the SUPER CUTE a-DOG-able collection of flower arrangements from 1800flowers.com! 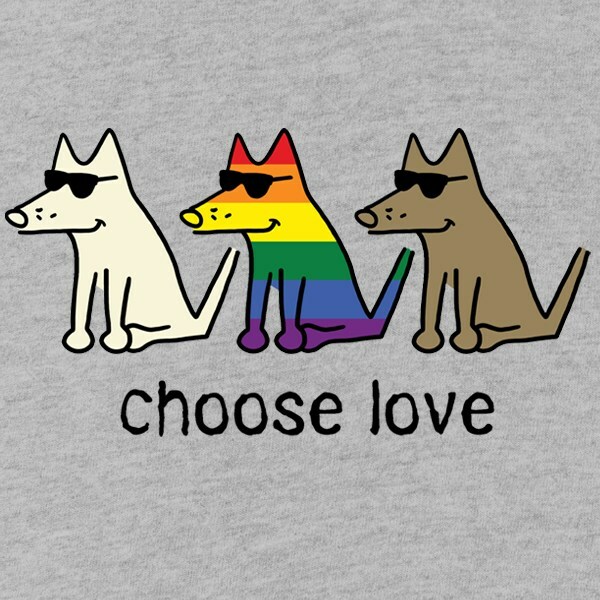 Perfect for any dog-lover in your life and sure to put a smile on their face. Great for guys and girls…I love them because they remind me so much of Daisy! There are several discounts and promotions going on right now, so check the list and use whichever one works out best, based on your order. Send Smiles All Winter Long! 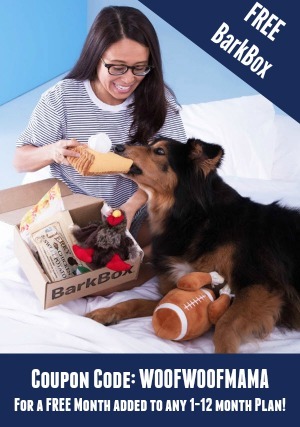 Flowers & Gifts Starting at $29.99. 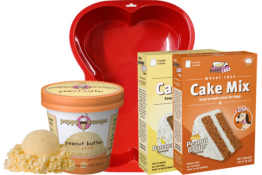 Cupid’s Special of the Day!